One would think that after 25 squares, it would be enough for a blanket, but my squares are small, so I have will have to knit 5-10 more depending on how large I want the blanket. So here we start year 2018 with another square to add to the large pile building up. 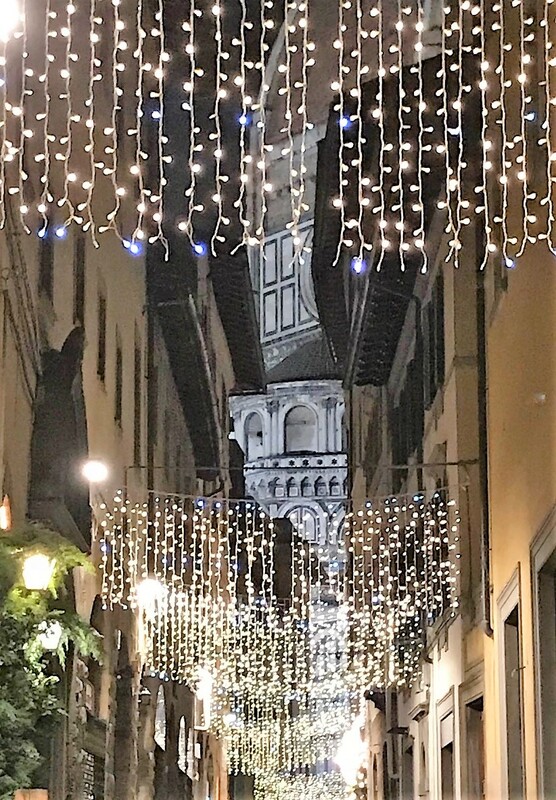 This time I took inspiration from the photos of Florence Cathedral in Christmas light. 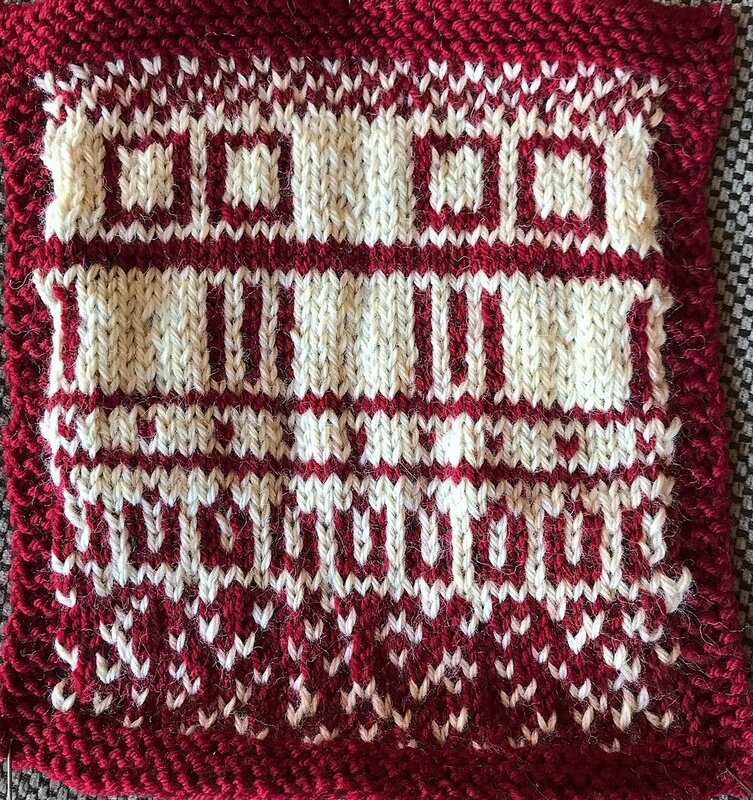 Lately, I have a new-found appreciation for the fair-isle techniques and I am trying to be less true to the actual photo while still at the same time make it recognisable from where I took the inspiration. Each time I think the results are turning out rather well. I hope one day with this blanket to have knit so many various motives that I find one or two which I want to repeat in a sweater or another large work. This present one can definitely compete in that race! Newer PostPavilion of marbled folks!